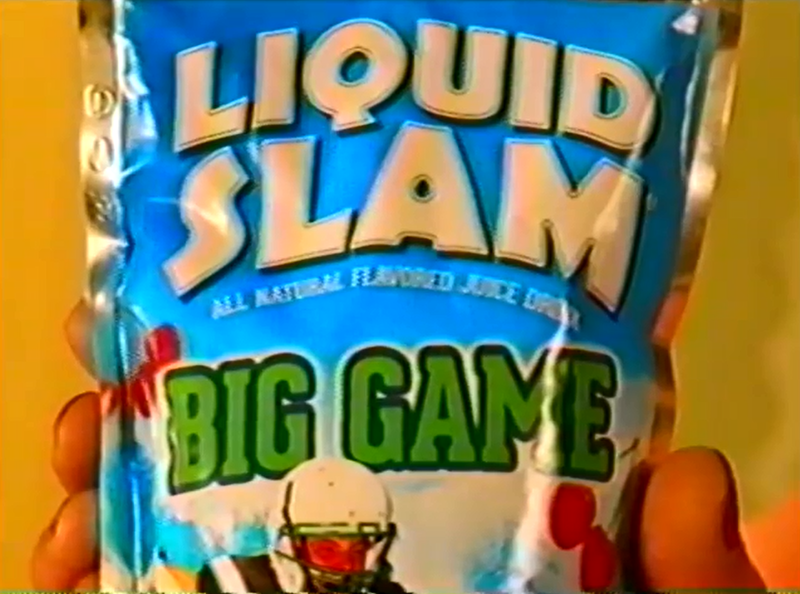 The 90's were a special time for loud, crazy kid commercials, when water guns and sports toys were "Extreme" and after-school snacks were delivered by characters on skateboards who called everyone Dude and, for whatever reason, Capri Sun turned you into a pool of liquid metal and sent you rocketing around town. When you watch this sketch from RocketJump, you'll feel like you're seeing every '90s kids commercial all rolled into one amazing millennial thrill ride. So thrilling, in fact, that by the end you might be just a little traumatized. It's just like Too Many Cooks, but for commercials from your childhood.